deserves a place to call home! Bringing people together to build homes, communities & hope. 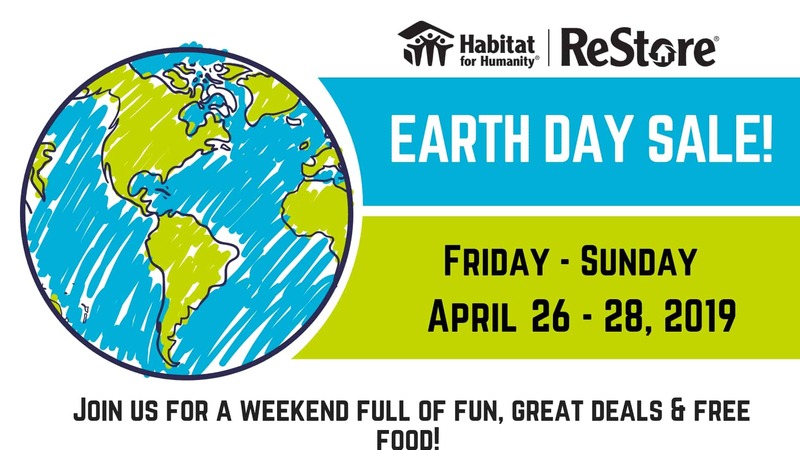 You can find out how to qualify for a Habitat home, how to apply and more. Whether you are an individual or group, learn more about the different ways you can volunteer. When you give to Habitat Chesapeake, you build strength and stability. 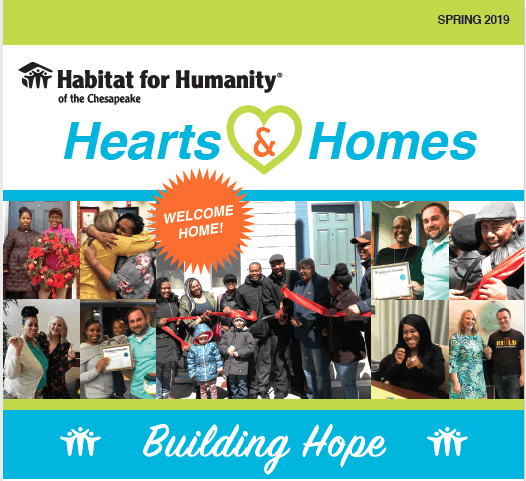 April is Home is the Key Month for Habitat Chesapeake! 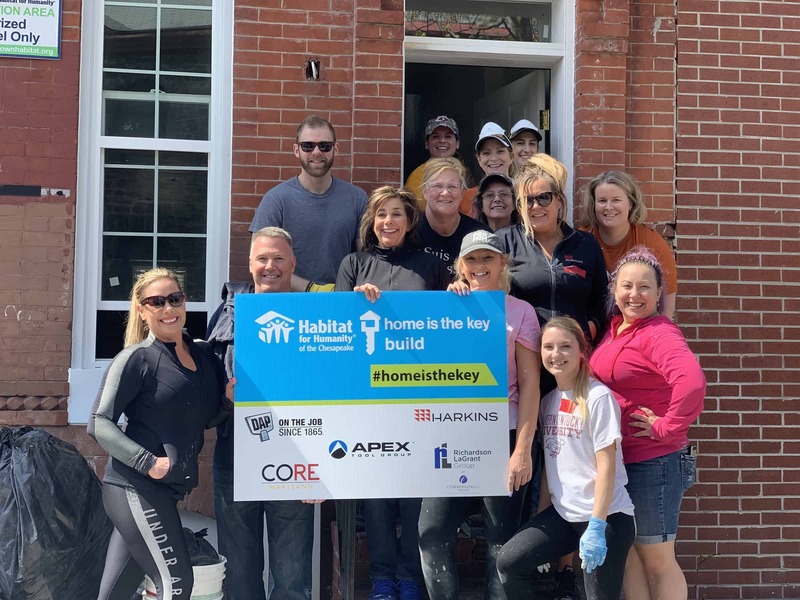 A New Home for the Store that Builds Homes!